Autech is the trusted resource for security systems in Greenville, South Carolina. We have been keeping our neighbors safe and sound for over a dozen years and counting, and we take our responsibility to the community very seriously. When you obtain an alarm system from us, you can rest assured that it will be a quality product that is impeccably installed by skilled professional technicians. Greenville is a world-class city that has been recognized by a number of national publications for the high quality of life that it provides for its residents. There are a number of different colleges and universities in town, and there are many major employers waiting to hire talented graduates. It is a fine place to call home, and we are proud to serve its residents. From Paramount Park to City Center to Leawood to Gantt, for security systems in Greenville, SC, Autech is the only name you need to remember. We proudly serve members of the local business community. Video surveillance is a must for all commercial structures, and the security cameras that we can deploy are truly state-of-the-art. The video surveillance equipment Greenville, SC businesses can obtain from us is manufactured by industry leaders, and we have a number of different options in stock at all times. Communication is key, and we explain the possibilities to all of our clients and custom craft solutions based on the circumstances. Once the commercial alarm system is in place, monitoring will be necessary. We offer this service as well. Our partner, Security Central, operates a UL-Listed central monitoring station that is in operation 24 hours a day, seven days a week, 365 days a year. They have been doing what they do for over 50 years, and they have built an extraordinary reputation. In addition to the video cameras, you can also rely on us for network cable work and access control solutions. When it comes access control, you can choose between numeric keypads, smartcards readers, and the biometric systems that recognize physical features. Our company is also available to serve individual homeowners. 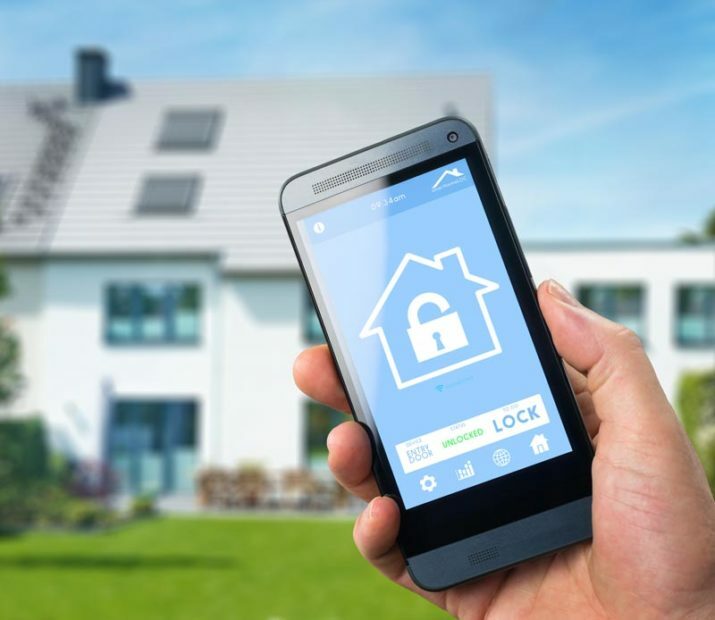 We can gain an understanding of your needs and the configuration of your home and recommend the ideal residential security system, which can include video surveillance. For residential and commercial security systems in Greenville, South Carolina, Autech is the right choice. If you are ready to get started, you can click this link to send us a message, and we can be reached by phone at 864-965-9040.